When Cook visited Factum Arte's workshop in Madrid, she was inspired to photograph the artisans' tools she noticed at the factory. 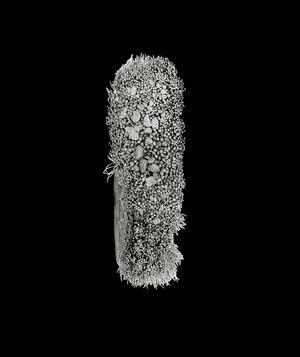 In collaboration with Factum's printing team, a printed portfolio of thirteen images was produced combining aquatint and piezo technology. The physical effect of this invented technique affords a three dimensionality to the images. 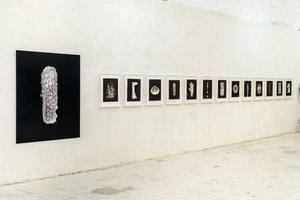 Review of "Factum Fetishes" at Factum Arte in Madrid, Spain by Charles Saumarez Smith. 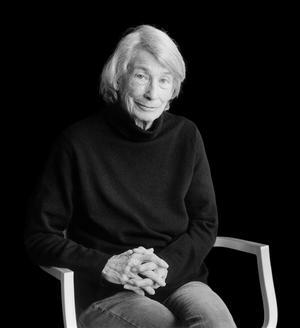 Cook's photograph was taken at Mary Oliver's home in South Norwalk, Connecticut in 2012.